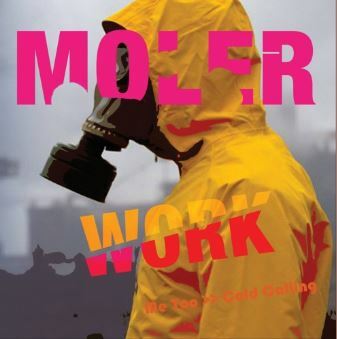 HomeFeaturedFeature Scene: Soundcloud Premiere: MOLER’s new single, WORK! 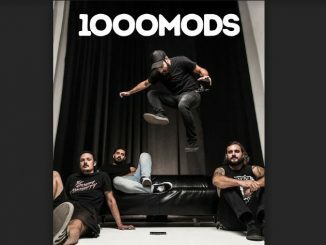 After awildysuccessful reunion show in late 2018, Melbourne rockersMolerare back on the scene with new music for the first time in over twenty years. The new single,Work– a cover of theMoe Tuckeroriginal – is classicMoler; heavy hitting and full of intensity. The group have also recorded two additional tracks,Cold CallingwithDavid Peacockon vocals andMe ToowithHelenCattanachon vocals. These two new songs are only available on the physical EPWork,which is available exclusively at upcomingMolershows. Fans can catch the band live and get their hands on the complete new EP at theWorksingle launch at The Toff In Town on May 11.